Which was what finally made me self-aware of my actions and appearance. In living vicariously through Lamar’s beats and bars, I suddenly found myself feeling guilty of exploiting something, something real, not my white culture’s penchant for irony and parody larded with paranoia and allusion. This more real feeling grounded itself in self-emancipation, still fighting for human rights, victories yet to come, just as the ‘60s and ‘70s fought against censorship and political injunctions. Because of this impassioned real I found in the music, I had been drawn towards it like most white people, drawn towards images of urban black power, burping bass and lyrics spit with frightening velocity, a refusal to sing to the tune of the past. 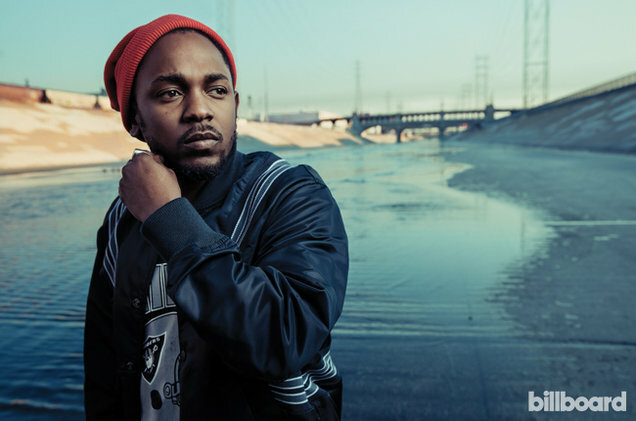 The music video for the Kendrick Lamar single "Alright".